Last week, in the wake of firmware updates pushed to address the Meltdown security flaw, EVP and GM of the Data Center Group at Intel Navin Shenoy confirmed emerging reports of 'higher system reboots' on systems running Haswell and Broadwell CPUs. Clearly an undesirable state of affairs, Intel pledged that they would work quickly to diagnose the issue and disseminate an update through normal channels. Sadly it turns out that this specific problem was more widespread than previously understood. 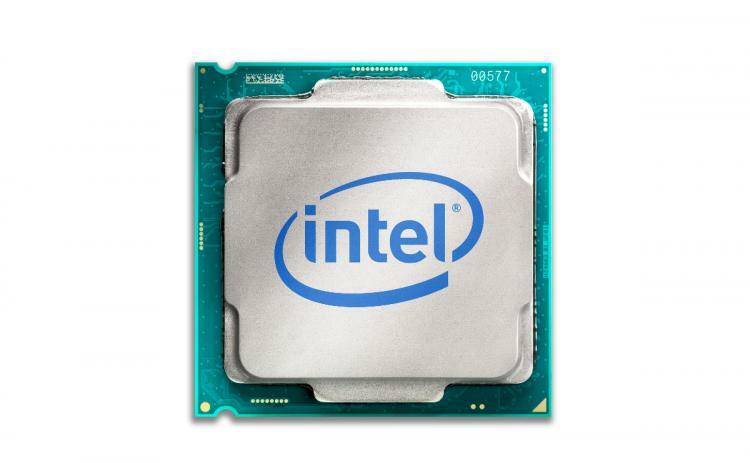 Shenoy return to this official blog this week to state that systems running on both more recent and older Intel Core CPU generations were affected in addition to Haswell and Broadwell - namely Sandy Bridge, Ivybridge, Skylake and Kaby Lake. Potentially that's a whole lot of systems currently in day-to-day use. Thankfully Intel have been able to replicate the issue in their labs, a key step in getting to the bottom of the problem. They anticipate that beta microcode will be released to motherboard vendors for validation by next week for quick distribution. Wisely, Shenoy is up front in stating that the real-world effect of the patch will vary according to each use case and system configuration. However, in their words "workloads that incorporate a larger number of user/kernel privilege changes and spend a significant amount of time in privileged mode will be more adversely impacted". Coupled to a similar discussion last week this paints a picture of a patch which has negligible impact on consumer hardware, but is potentially highly detrimental to enterprise customers.